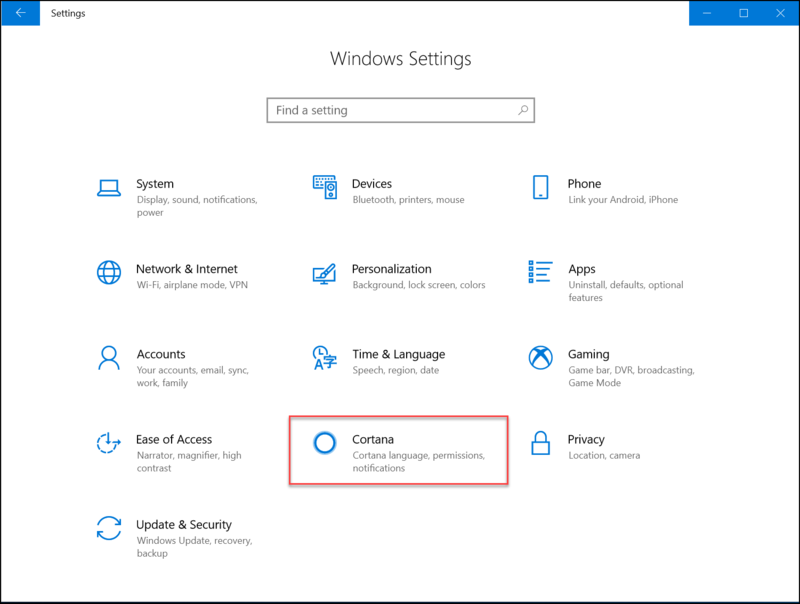 By default Cortana collects and use your browsing history to offer you personalized suggestions and help you pick up where you left off on Microsoft Edge browser. 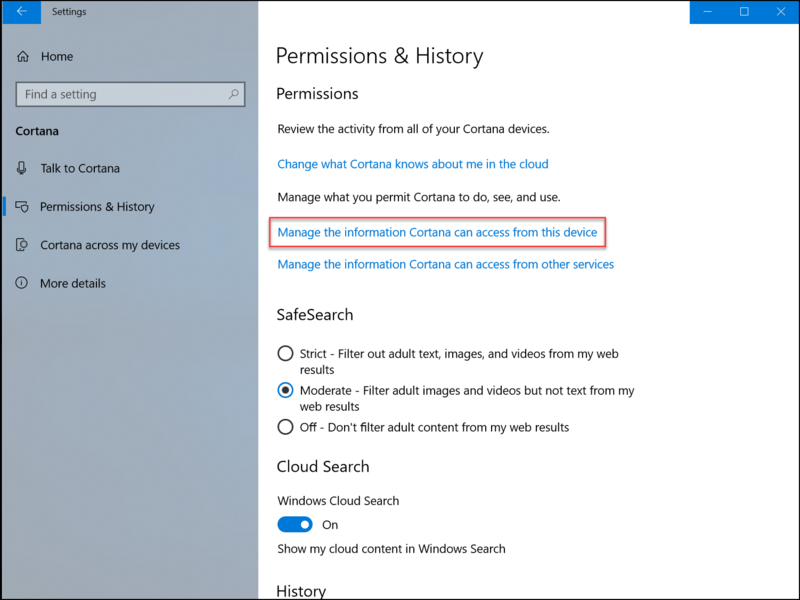 You can prevent Cortana from accessing your browsing history. 3. In the left panel, click on Permissions and History. 4. 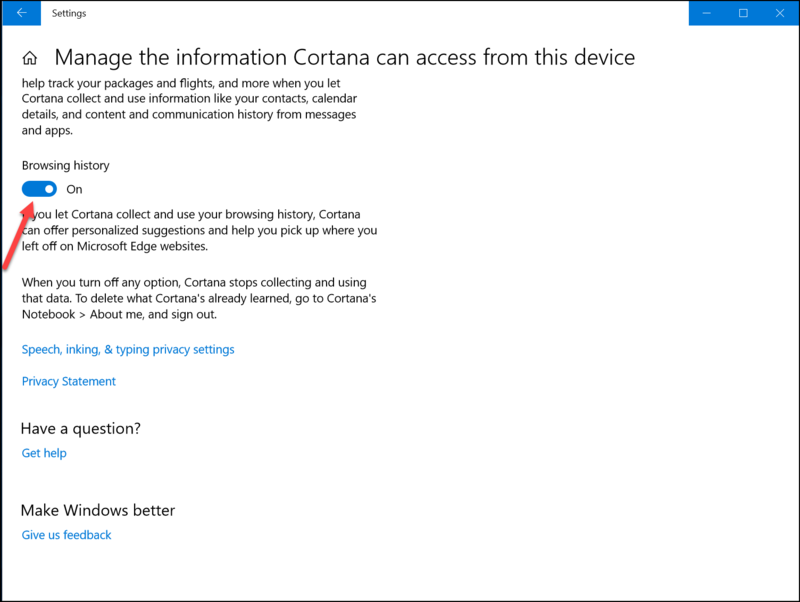 In the right panel, click Manage the information Cortana can access from this device link. 5. Scroll down to Browsing history setting, turn off the setting by clicking on the slider.